If you can't do sparklers, try bubbles! We think they're the next best thing after sparkler exits, especially since they look so colorful. 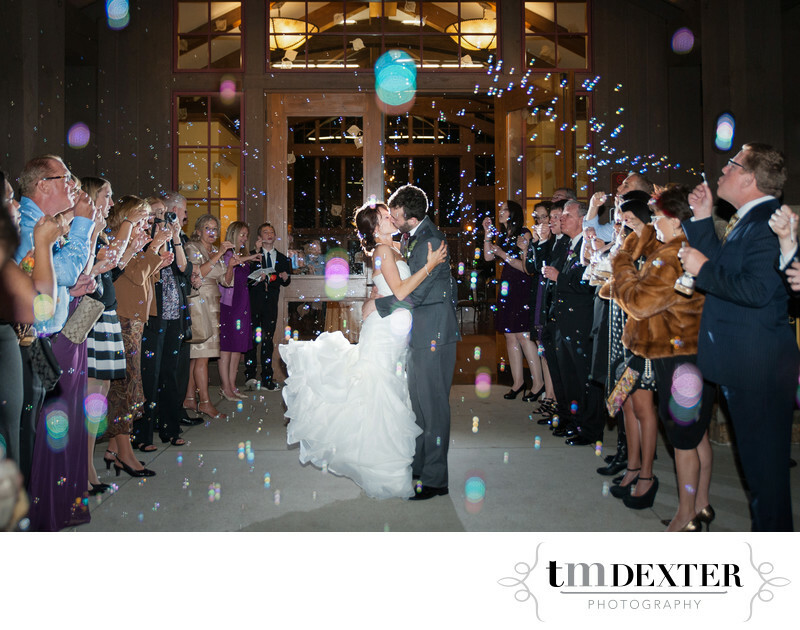 Megan and Andrew's bubble exit was perfect as they left their reception at the Donovan Pavilion in Vail, CO. Location: 1600 South Frontage Rd Vail, Colorado 81657 .